Marlborough Cricket is sad to learn of the passing of former Marlborough Cricket Umpire Vern Payne. Vern arrived in Marlborough following the Canterbury earthquakes in 2011. He had retired from cricket umpiring in Canterbury, but decided to get involved here after seeing an article in the Marlborough Express. 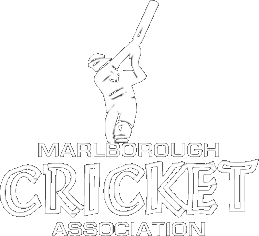 During his time in Marlborough he was also heavily involved in administration and fundraising for the umpires association and served for 3 years as MCUSA President until his battle with cancer took him firstly off the field and secondly out of the district for treatment. 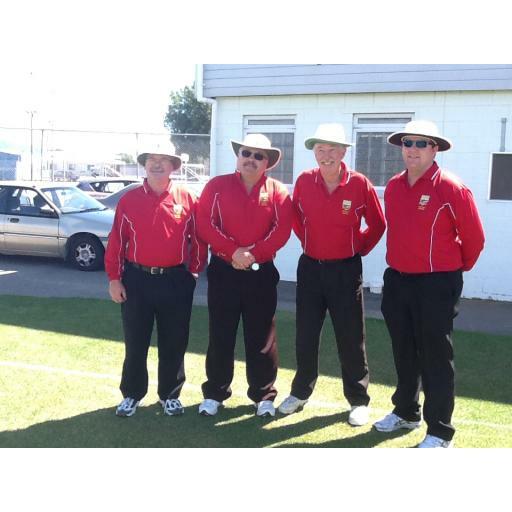 Even as ill health made it difficult for him to stand in games Vern continued to contribute by organising umpire appointments and by running a number of fundraising initiatives. In recognition of his contribution the annual Marlborough Cricket Umpires award for the most improved senior grade player was re-named “The Vern Payne Cup” this year.